So the other weekend I sat down and began making my Christmas cards. 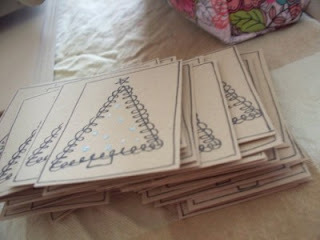 By the time the weekend was over 50 cards were made! Pretty Impressive me thinks!! 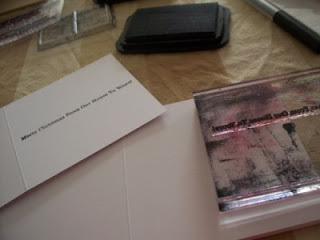 First I stamped out the images onto kraft cardstock. I had 4 different christmas tree stamps, from an old hero arts set - so for each 12 x 12 I stamped one image in black stazon. Then I added some stickles embellishment - I used 4 different colours and just added dots or filled in the pattern. Then cut the images out, and outlined the edges in black pen. Stamped Merry Christmas on the cards and outlined the card in black pen. Stamped a greeting inside Foam padded the Christmas tree topper on. The tied ribbon round the edges. The ribbon I bought from Ribbon Mad. 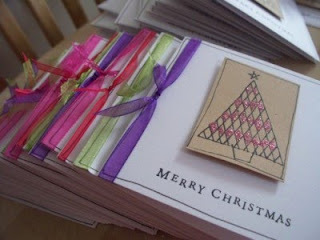 Plus I have lots of images and ribbon left over to make some larger cards for the parents/grandparents etc!! So have you made or bought your cards yet?? I must admit I'm amazed I'm so far ahead!! Let me know! Very excited as JYC starts tomorrow - anyone else playing along this year? 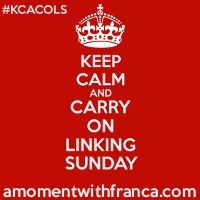 Also check back later here for some fun, of the baking kind! 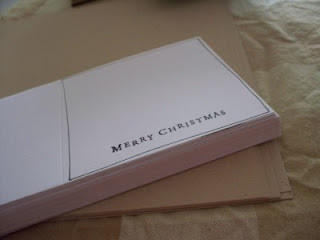 these cards are so simple but really effective,......se you tomorrow for JYC. 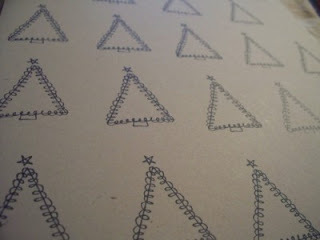 Greatcards, ideas and my, you are impresively advanced on the whole december thing. Isn't there a word for people like you...?!!! There's certainly on for me...green.